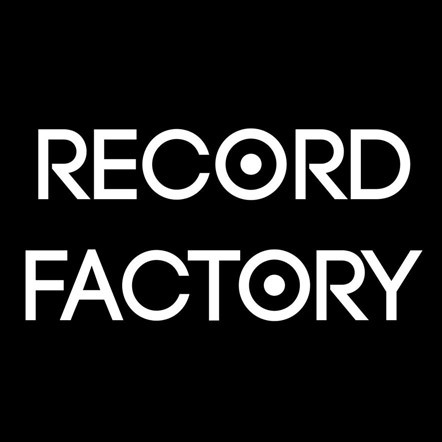 Record Factory is a music production academy that is located in downtown Seoul, Korea. 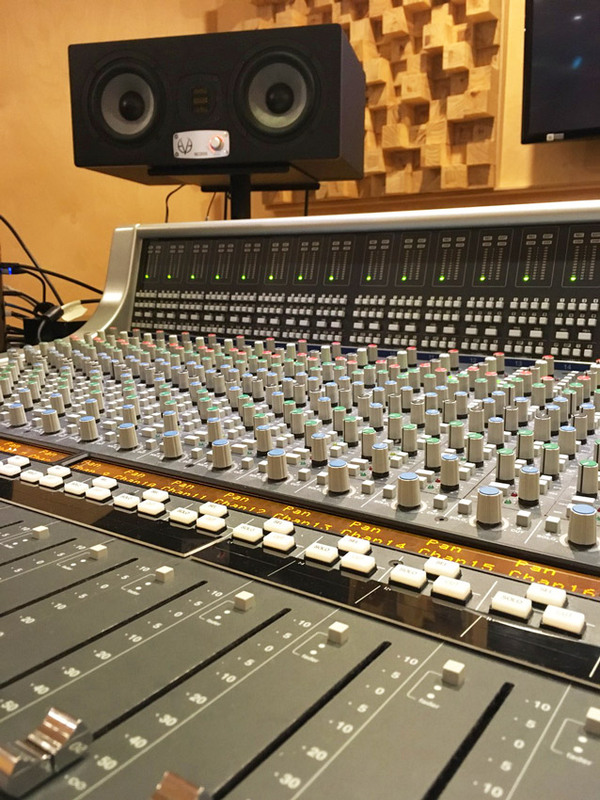 In their main recording studio EVE's SC307 and SC205 has been installed and are now for the use of students to practice sound engineering, computer music production, vocal and instruments recording. This young but highly distinguished academy is drawing industry's attention for its advanced programs and operating know-how that matches the high level of world standard. 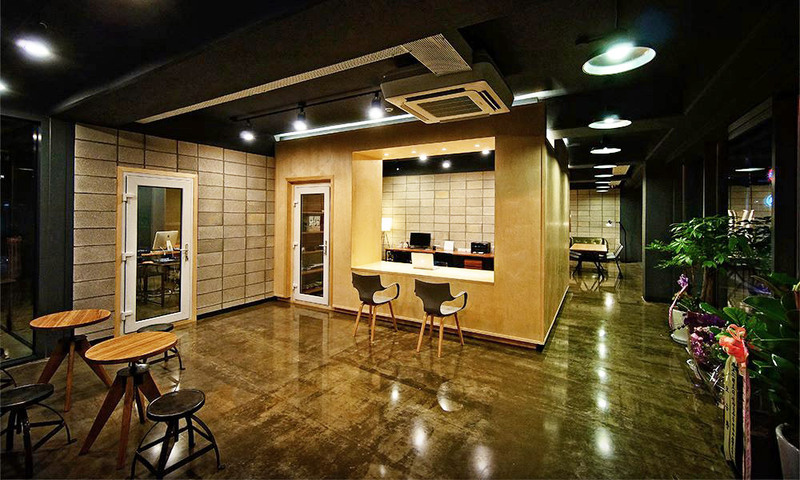 CEO, Jonghee Park has long and outstanding education background in the music and engineering filed of North America. He launched his own music institute in 2012, and its rapid growth has forced him to open one of the largest private academies, called "Dream Campus" located right in front of the city's landmark for music field, "SAC" opera house. 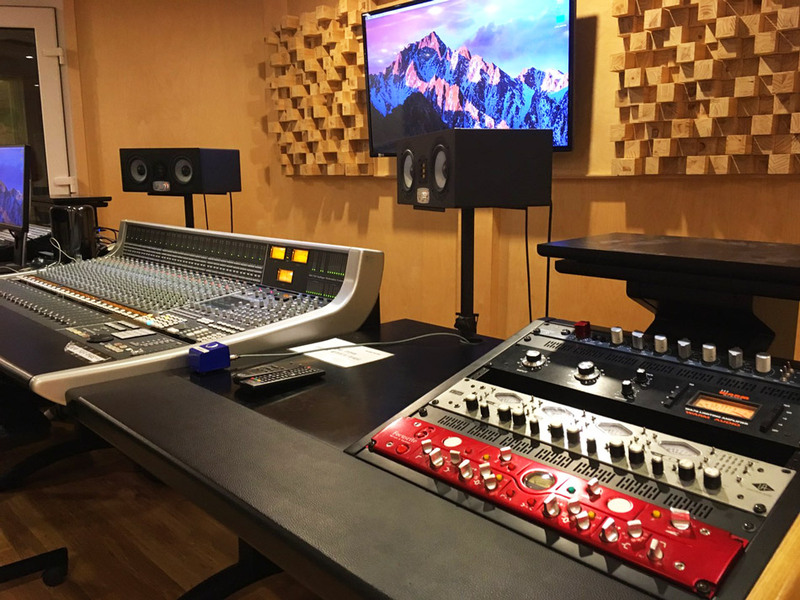 The staffs in Recording Factory favourite EVE speakers, and CEO Park comments on SC205: "Among those 5 inch studio monitors I've listened to, SC205 has the most neutral and natural character. While most mid/small sized monitoring speakers sound often stimulating, or colored, or boost lows and heights like hi-fi speakers, SC205 delivers an impressive, naturally, well balanced and transparent sound. That's what a monitoring is supposed to do. 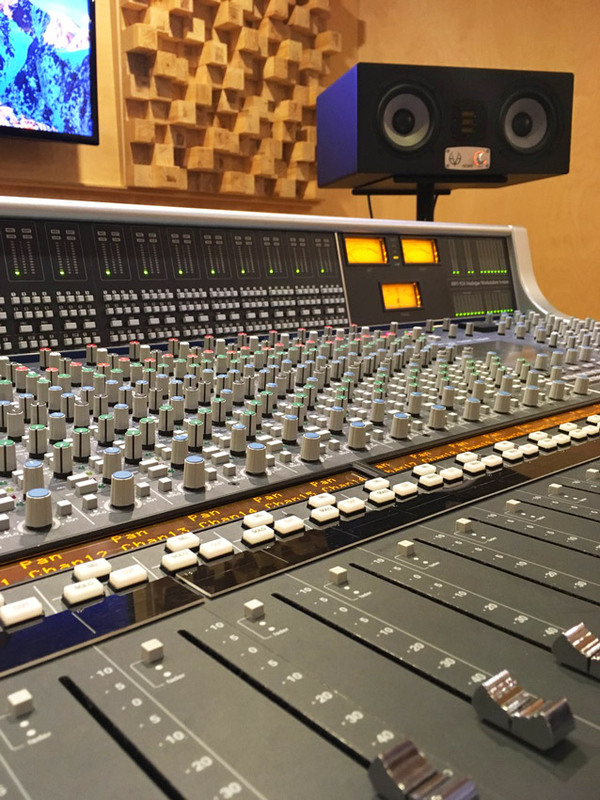 Additionally, I like the very natural position of each instrument and the speakers ears-fatiguing after long monitoring session." 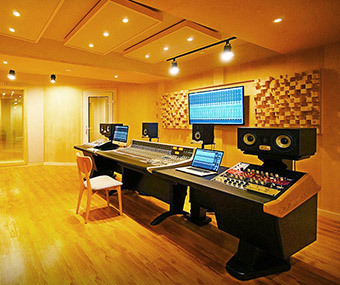 This Dream Campus' studio has a large control room with SC307 and SC205 set up on the main console. 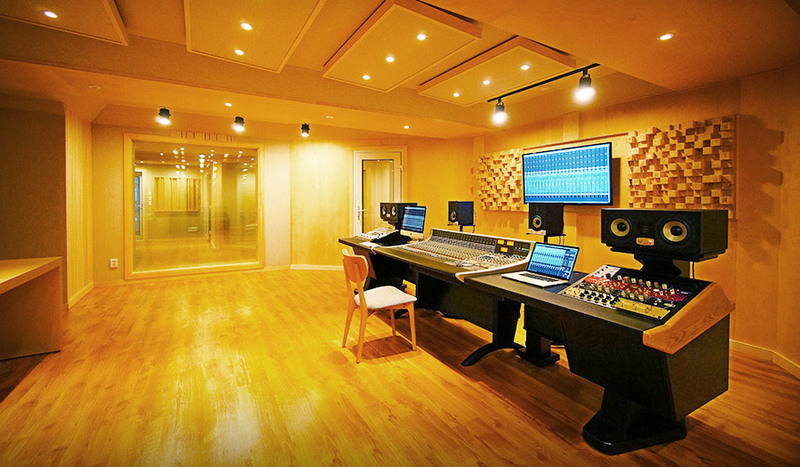 Four individual recording booths are built around with precise acoustical treatment. 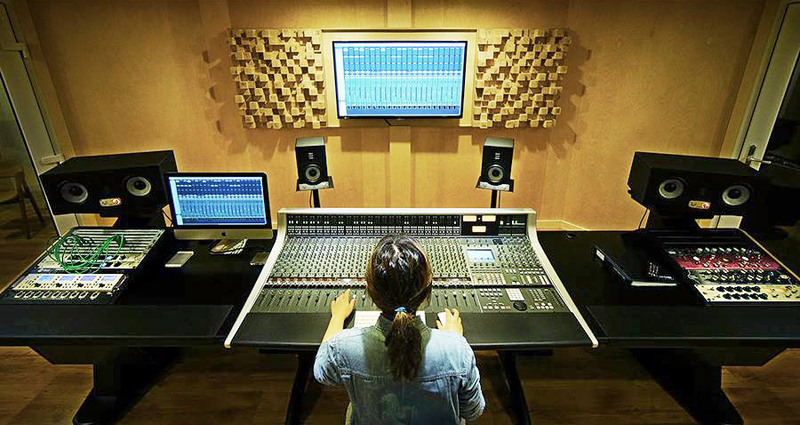 Four teaching labs are fully equipped with up-to-date high end pro audio tools and devices – each is mainly for electronic dance music, DJ, computer music production and Sound Engineering. All facilities are open from 11:00 a.m. to 10:00 p.m.
Students and learners at Dream Campus appreciate the EVE speaker unrivalled clarity and precision that surely helps to increase level of education and practice.